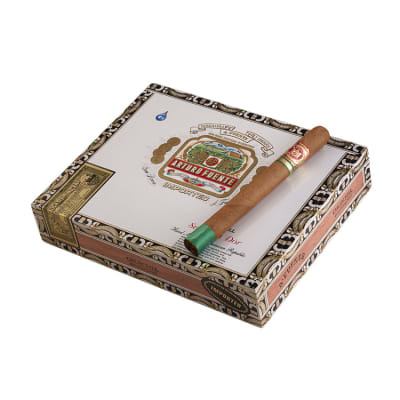 Arturo Fuente Churchill Maduro cigars are patiently handmade in the time-honored tradition that has made Arturo Fuente cigars legendary. 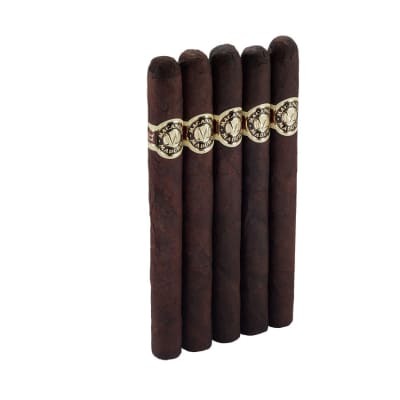 Blended with choice, fully-aged Dominican tobaccos and sweet Connecticut Broadleaf Maduro wrappers, for a smooth, rich, and aromatic smoke. Try 5 first! 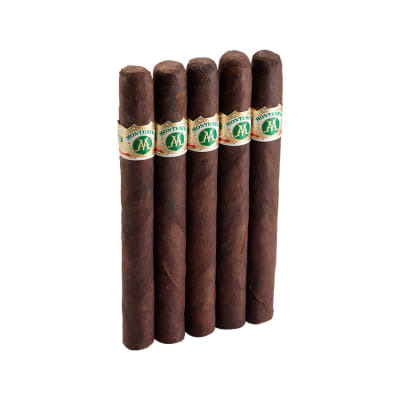 I have to say that these smokes are very tasty, and a Great all around smoke, and since they are churchills you have to put in the time. 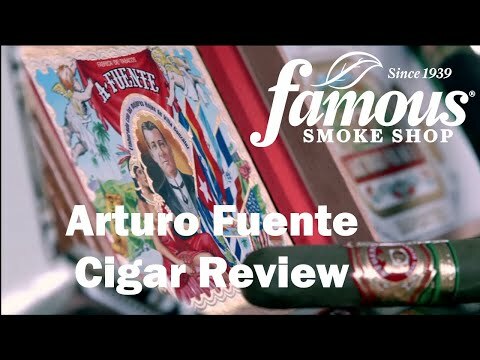 The wrapper is nice and oily, and the constuction is also very nice, you know it's Fuente!! USE TO BUY AT LEAST 2 BOXES OF A YEAR OF CHURCHILL MADUROS SINCE 1998, BUT IN THE LAST YEAR OR SO QUALITY AND TASTE DOESN'T SEEM QUITE AS GOOD, IN FACT SOMETIMES FAIRLY UNPLEASANT. I GAVE ALMOST HALF OF MY LAST BOX AWAY TO SOMEONE WHO WASN'T QUITE SO DISCONCERTING. I'M CURRENTLY ENJOYING MACANUDO MADUROS. 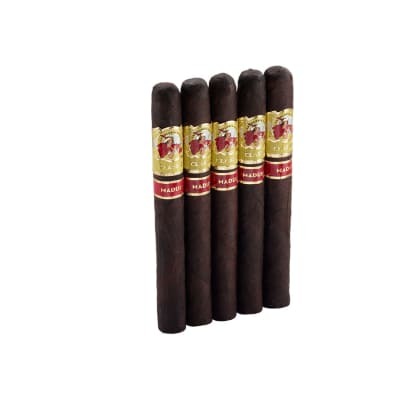 I ve been smoking cigars for about a few months now and I certainly cant provide a real meaningful review....I can only say that I was very disappointed in this Churchill. I ve had the 858 which was wonderful and the curlyhead also a wonderful smoke . Both were so much better than this cigar.....maybe i just picked a dud. I can really only give a thumbs up or thumbs down .....this is a thumbs down.